So, the pint bill has been filed. You’ve already read the bill and read what it does and doesn’t do. You’re excited. You’re ready for it to pass and become law. But, what can you do to help a dream become reality? You’ve come to the right place. What follows is what the process will be for this bill and what you can do on every step of the way to make this happen. First, the bill will be filed by Representatives Derham Cole and Mike Forrester from Spartanburg. 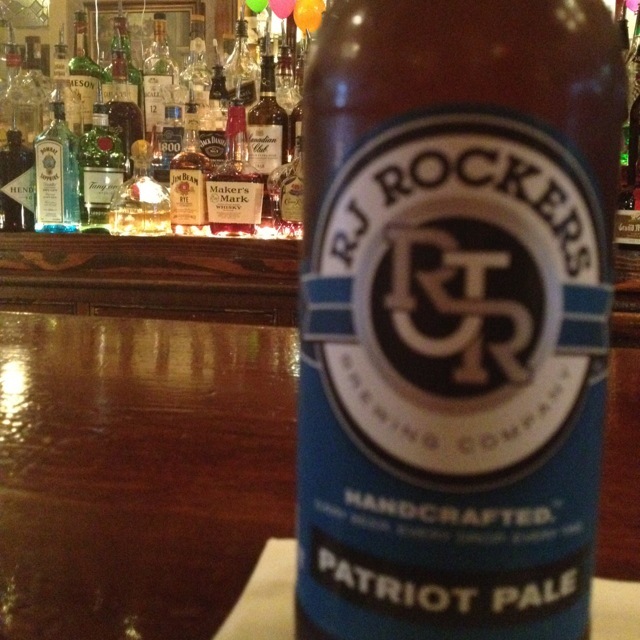 That’s RJ Rockers country! You can send them thank you notes for being champions for South Carolina breweries! Here are the links for Rep. Cole and for Rep. Forrester. Please mind your manners and say thanks! Smith, James E., Jr., 1st V.C. Tallon, Edward R. “Eddie”, Sr. It should be pointed out that the bill should have no problem getting through House Judiciary. The committee will take up the bill and will release a report. Most likely, the report will just be a favorable one, potentially with amendments to the bill. However, that is not known at this time. Once the committee reports on the bill, it will then be read for a second time in the House. As soon as the next day, the bill will be read a third time, and then sent to the Senate. Here’s the list of House Representatives and their contact information. Click on the name of the Representative to access their page and email. F. Gregory “Greg” Delleney, Jr.
Edward R. “Eddie” Tallon, Sr. If amendments are made, those will be sent back to the House and voted on. The House will then vote on the bill and ratify it. The House can also disagree with any Senate amendments, but I’ll leave that discussion of the legislative process for another day if it were to happen. Assuming everyone is in agreement though, from there, it goes to the desk of Governor Nikki Haley. Once she signs it (hopefully at one of our wonderful breweries), give it a few weeks and our breweries will be serving you pints of your favorite local beers. The entire timeline of this process could run from February until about mid-June. As a fellow South Carolinian and one of your constituents, I urge you to VOTE FOR H. 3554. This bill will allow South Carolina breweries to be able to sell a limited amount of their own products on their premises without having to use a distributor. Craft beer contributes millions of dollars to our state every year, and passing this bill will only help our economy by easing regulations on small business and creating incentives for entrepreneurs to get into the industry. And when you support the craft beer industry, you’re not just supporting beer. You’re supporting jobs. You’re supporting business. You’re supporting transportation. You’re supporting farms, farmers, and sustainable agriculture. But most importantly, you’re also supporting community. 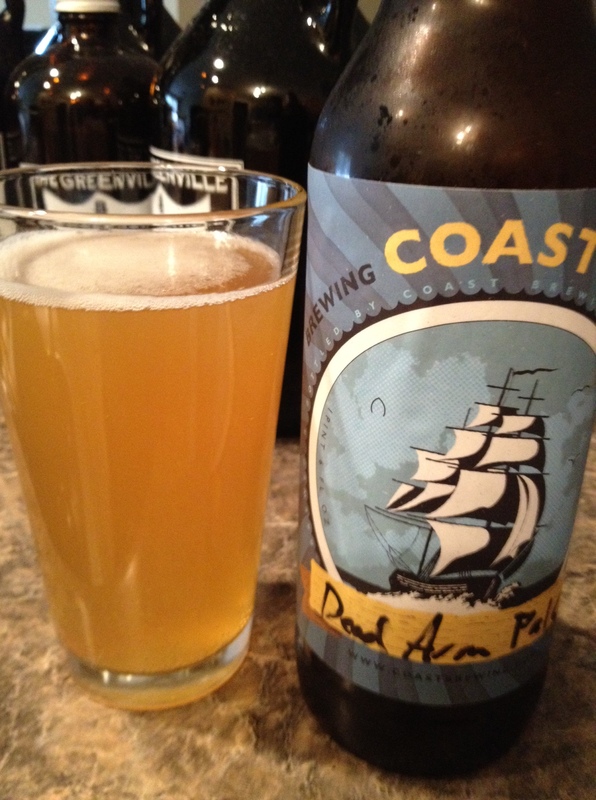 Lastly, you can email the good people at Coast Brewing and RJ Rockers and thank them for all of their hard work in getting us to this point. That includes prior legislation! Without their dedication, this bill doesn’t happen and you don’t get to drink pints come mid-June. Please thank them and support them however you can. Also, encourage other breweries to get involved in the South Carolina Brewer’s Association.